Best Buy has a significant discount on Mario + Rabbids Kingdom Battle this week. The game started out at $59.99, but is now down to $29.99. If you’re a Gamers Club Unlocked member, the price further drops to $23.99. Place an order here if interested. Ubisoft has prepared a new behind the scenes video for Mario + Rabbids Kingdom Battle. 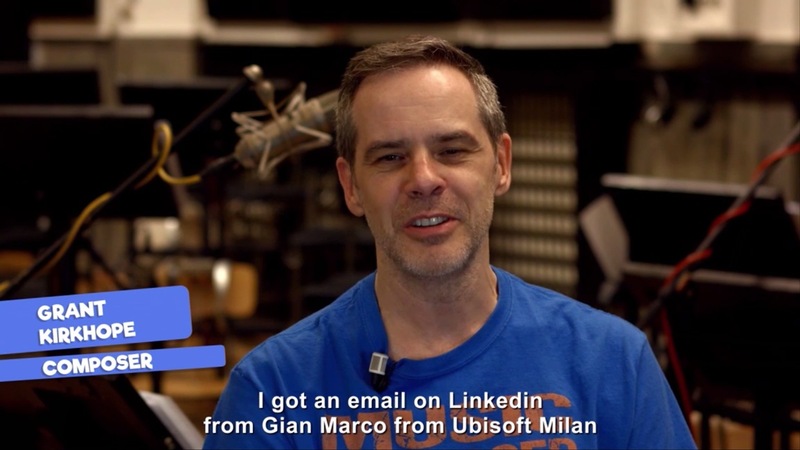 In it, fans are provided with a look at the challenges musicians faced in creating the music for the Switch title, and we’re even able to see what it was like recording music with an orchestra in Prague. Check out the full video below. Mario + Rabbids Kingdom Battle is off to a strong start in Japan. During the week of January 15, it was the market’s top-seller. Media Create reports first week sales of 67,000 units. 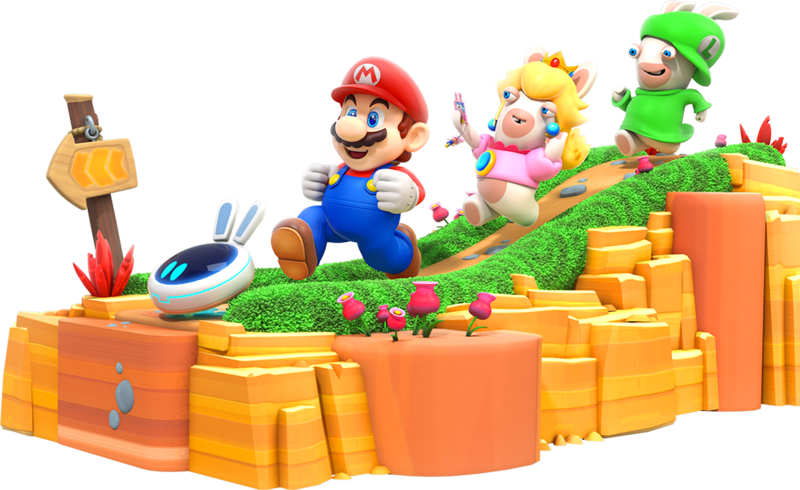 Media Create further states that Mario + Rabbids Kingdom Battle sold through 78.26% of its initial shipment. The Rabbids series isn’t really a big deal in Japan, and pre-orders were a bit on the slow side. However, reservations picked up quite a bit to about 30,000 units. Media Create also says that commercials have made a big impact and have appealed to the family demographic. During this month’s Nintendo Direct Mini, Ubisoft unveiled the newest character for Mario + Rabbids Kingdom Battle. Donkey Kong will be added via the upcoming story DLC. 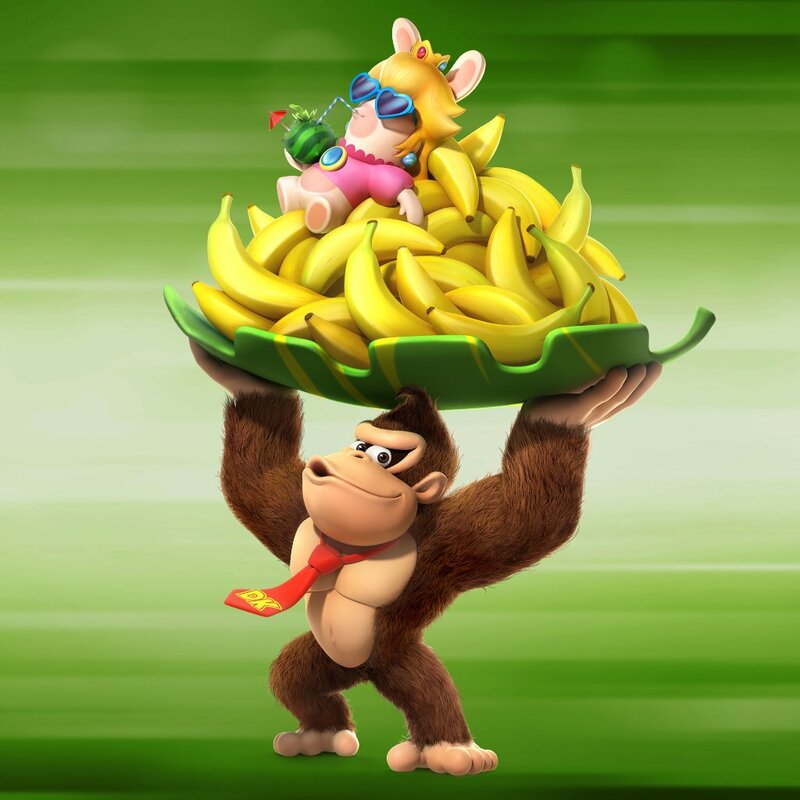 Creative director Davide Soliani says Donkey Kong’s arms will be used “extensively” in combat. Being a gorilla also affords him more mobility options. Mario + Rabbids Kingdom Battle creative director Davide Soliani shared some new concept art this week. 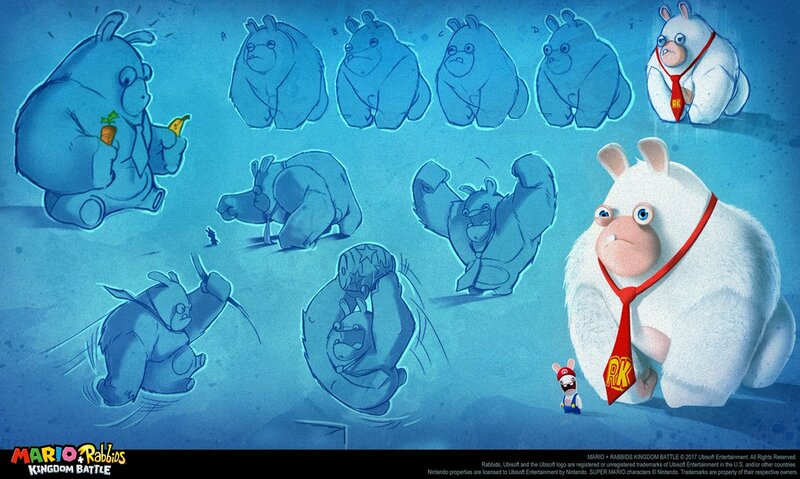 Above, we have a look at several early sketches for the Rabbid Kong boss above. You can see the final version towards the bottom right corner. 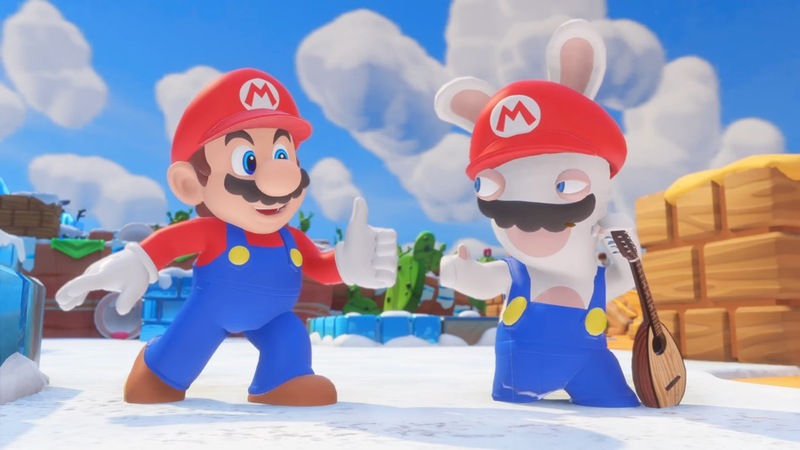 Ubisoft just released a brand new update for Mario + Rabbids Kingdom Battle following the previous patch for Versus Mode and video capture. Version 1.5.447393 has started distribution. Mario + Rabbids Kingdom Battle now has loading and game over tips and direct access to Battle HQ during the preparation phase. 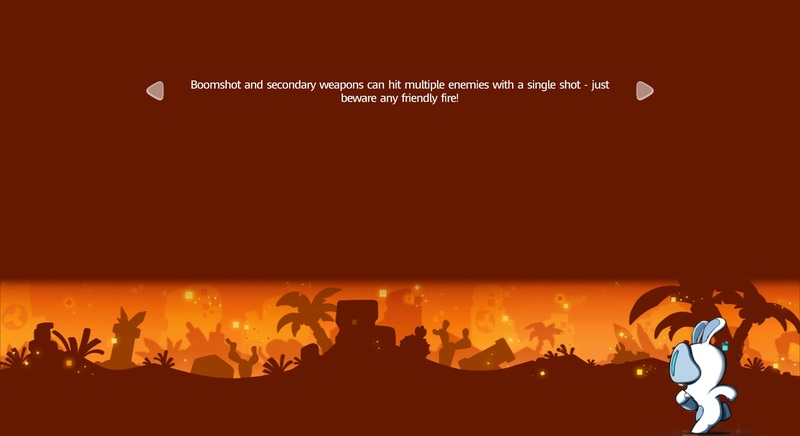 Additionally, Ubisoft has adjusted the difficulty of two battles and implemented bug fixes. Gamereactor published a new interview today with Cristina Nava from Ubisoft Milan. 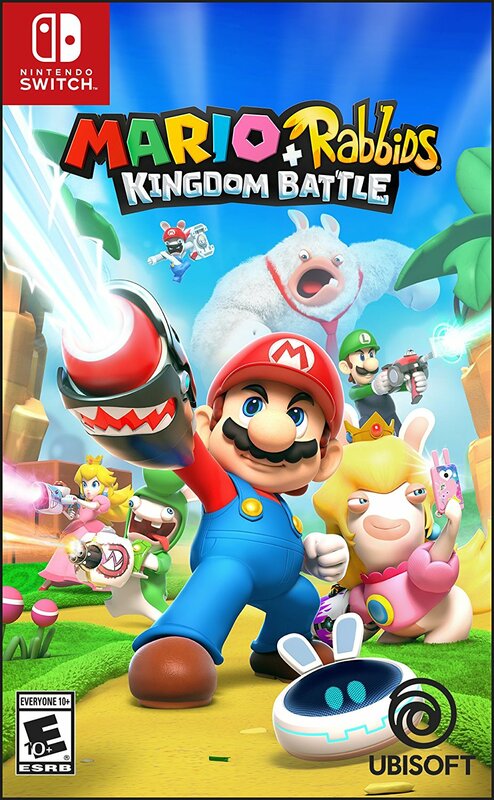 Nava acted as the associate producer on Mario + Rabbids Kingdom Battle. During the interview, Nava talked about Mario IP, the game’s script, the flexibility of the Snowdrop engine, and why Donkey Kong wasn’t truly in the game. Regarding the final point, she explains that the concept of Mario + Rabbids is more about combining and fusing elements. They included the Rabbid Kong boss as more of a nod/reference with the shape, tie, and music instead of a Rabbid version of Donkey Kong. Ubisoft updated Mario + Rabbids Kingdom Battle about a week ago. Without question, the big highlight is the inclusion of the brand new Versus Mode. The update also does at least one more thing that we’ve now become aware of and not really brought up elsewhere. Video capture is supported, so you can use Switch’s built in function to record videos up to thirty seconds long. Give it a shot if you come across something you’d like to save and share. 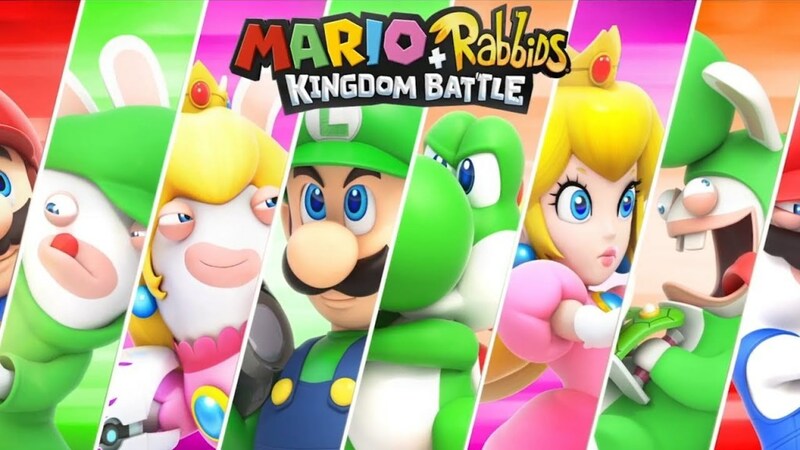 The newest update for Mario + Rabbids Kingdom Battle is here. Version 1.4.435658 is out now. 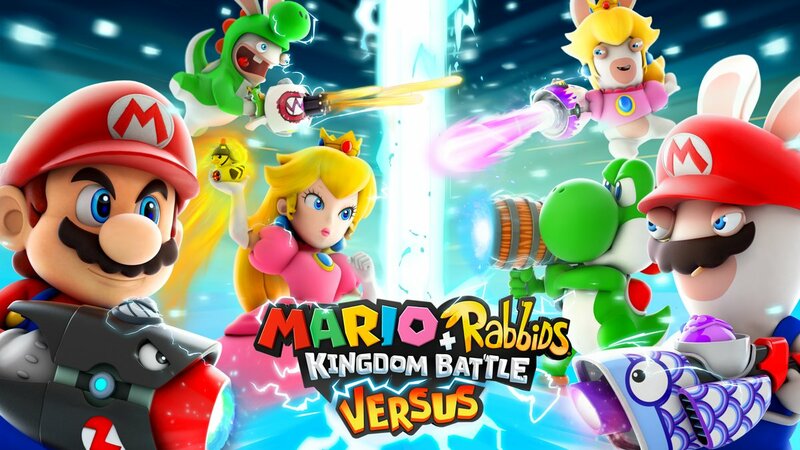 As we know, the Mario + Rabbids Kingdom Battle update is highlighted by the inclusion of a new Versus Mode. If we hear about any other changes or additions, we’ll let you know. Eurogamer has a lengthy look at the new Versus Mode for Mario + Rabbids Kingdom Battle. In the video below, you can watch 41 minutes of footage.